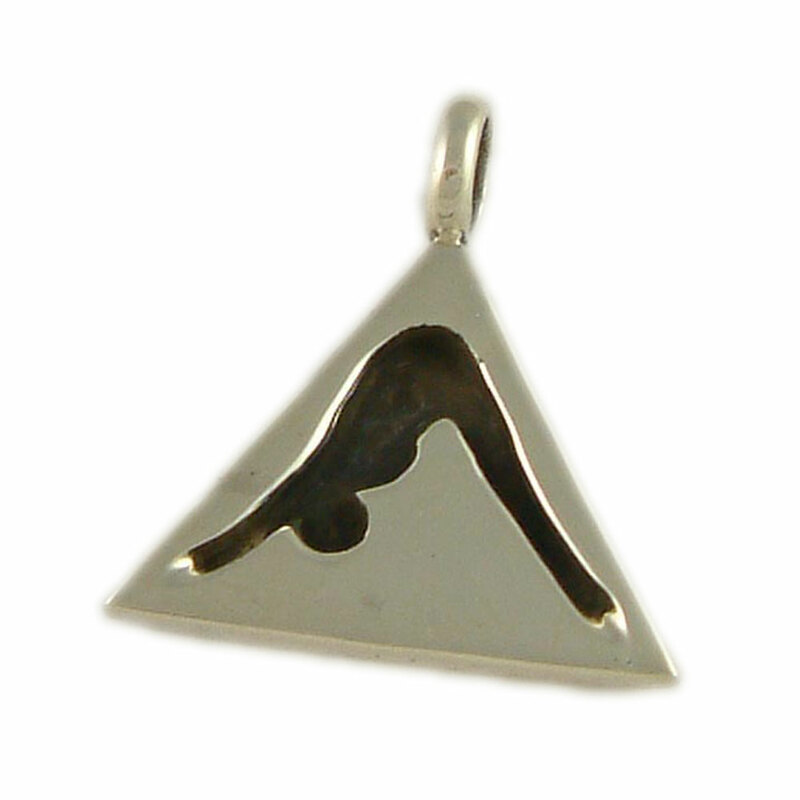 The Yoga Tags set includes 7 of our original sterling silver yoga pendant designs. Sterling silver yoga ring with five flowing yoga poses. Adjustable for men or women.